Reading comprehension. Students read the text and filll in the gaps with the irregular verbs in the past simple tense. Then they answer the questions to the text. This downloadable worksheet is recommended for high school students and elementary school students at Elementary (A1) and Pre-intermediate (A2) level. 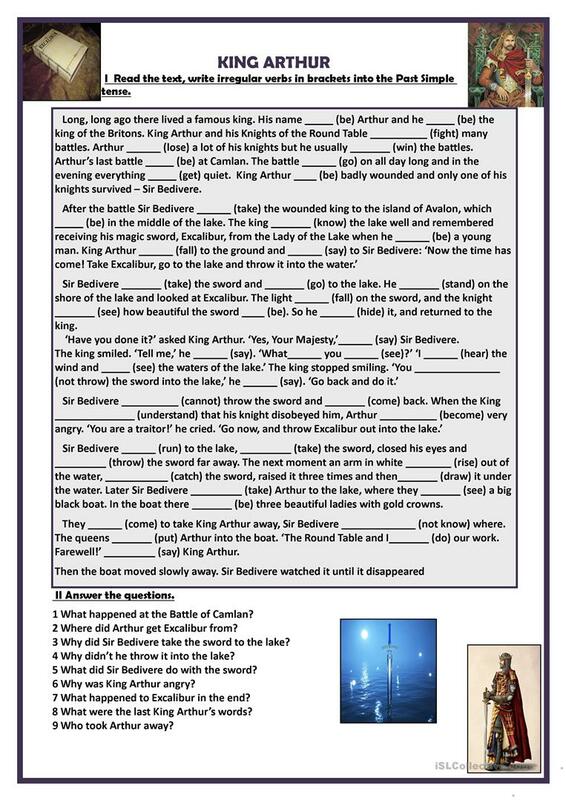 It is a useful material for consolidating Past simple tense in English, and was designed for improving your pupils' Speaking, Reading and Writing skills. It features the topic and words of Fables.